Shanghai is located on the Yangtze River Delta on the east coast of China. Shanghai is the most populated city in the People’s Republic of China, with over 23 million inhabitants. It is a global city which is becoming increasingly Westernised with influence in commerce, culture, finance, media, fashion, technology, and transport. It is a major financial centre and is the busiest container port in the world. The impressive Lujaizui skyline is reflective of the booming economy of mainland China. Shanghai is referred to at ‘the gateway to the world’. As one of the most important economic hubs in Asia, the metropolis is quick and easy to reach from all around the world. 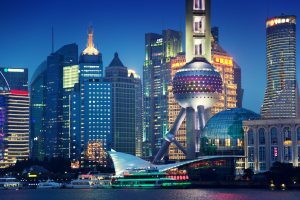 Shanghai is an extremely popular tourist destination and is famous for its historical landmarks including The Bund, City God Temple and Yu Garden. 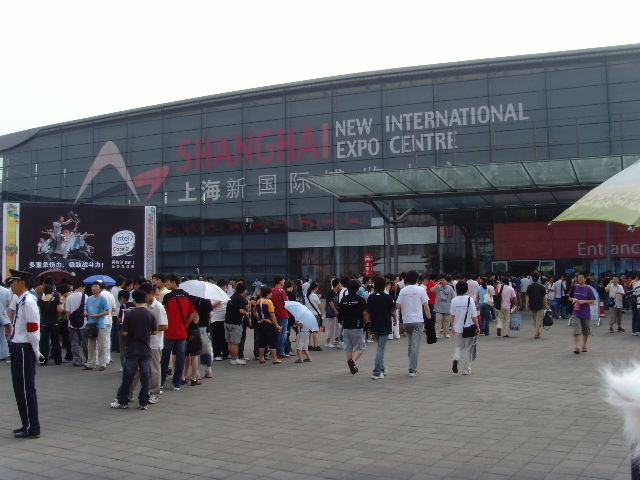 The Shanghai New Exhibition Centre is the largest and most modern trade-fair centre in China. SNIEC is strategically located in Pudong‘s key economic development zone. SNIEC is jointly owned by German Exposition Corp., a joint subsidiary of Deutsche Messe AG, Messe Duesseldorf GmbH and Messe Muenchen GmbH, and Shanghai Lujiazui Exhibition Development Co.,Ltd. This joint venture has developed to be the most successful exhibition centre in China. SNIEC offers 17 column-free, ground-level exhibition halls, covering 200,000 sqm of indoor space and 100000 sqm of outdoor space. Since officially opened on November 2, 2001, SNIEC has made a rapid development with annually welcoming more than 3 million guests and around 80 world-class exhibitions, including bauma China, Analytica China and transport logistic China. Did you know Shanghai means ‘Upon-the-sea’?